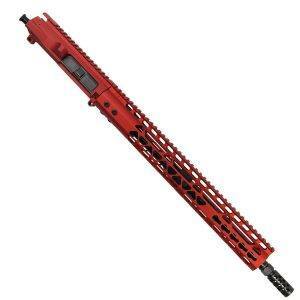 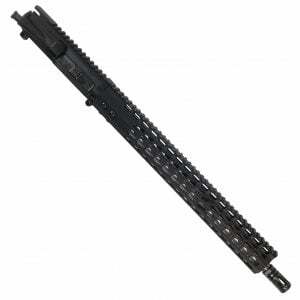 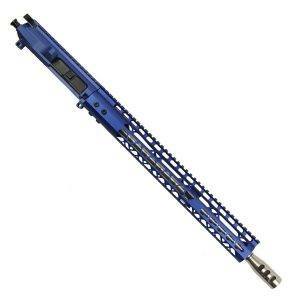 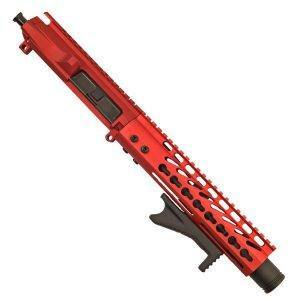 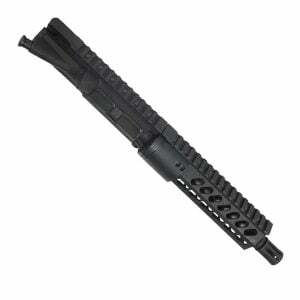 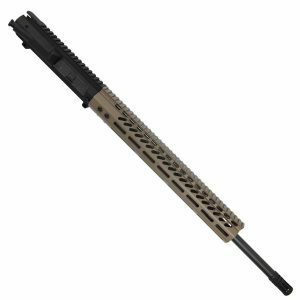 AR-15 Barrels with a 1:8 twist rate. 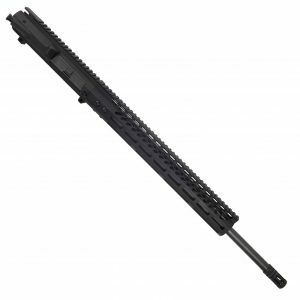 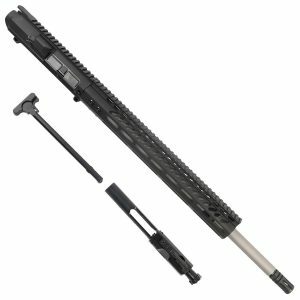 5.56, .223, and 300 blackout caliber 1 and 8 twist Barrels at deep discounts. 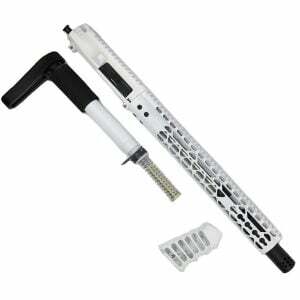 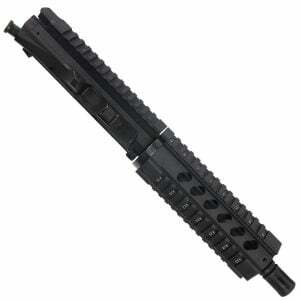 Match grade AR-15 1:8 twist barrels in Black Nitride and 416R Stainless steel.